If you have a question for our luthiers about instrument care, repairs, restoration, feel free to send an email to: luthier@fiddlershop.com. Buying a violin is not like buying a car – You are not promised performance based on price. 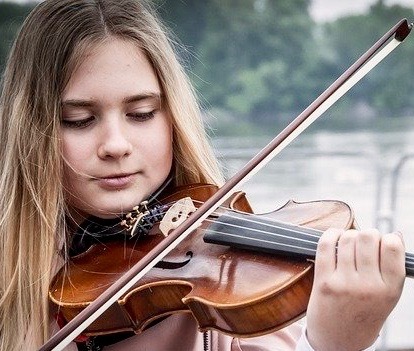 Although it is an investment, and you can certainly consider a very rare, high-quality violin an asset of sorts, you will need to try a lot of different types to find the violin you enjoy playing the most. Having said this, it is important to note that while you may consider your instrument an asset, it may not appreciate a particularly large amount of money with age if it is below a certain quality. 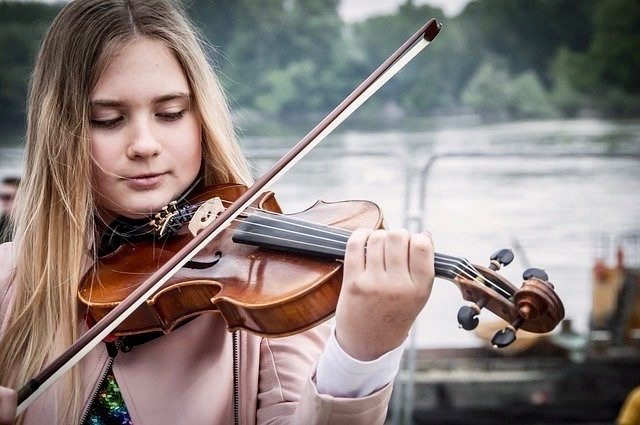 The other things to consider are your bow, the way the instrument is set up, the strings – If you are comparing two intermediate violins at a luthiers’, and let’s suppose that they are on the higher end of the price scale, perhaps [15,000$ and 16,000$] apiece, the difference between them may not be colossal; however, if you decided on the cheaper option and invested the extra [1,000$] into your bow, it may make a huge difference to the sound quality. The choice of bow will make a very noticeable difference in one’s tone. Does this sound like a lot to keep in mind? Never fear – This process should be an opportunity for you to try out instruments in order to find one you really like. Luckily, although there are many factors to consider, this process can be very enjoyable and rewarding if some key points are taken into consideration.